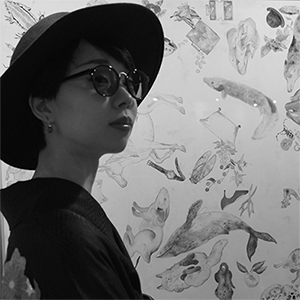 Mineyuki is illustrator in Hiroshima,Japan. My works is made with the theme of animal's loveliness and coolness. I am creating a illustration and pattern as a story that colors everyday life. I develop a brand called "made blue". "made blue" is the brand of chic,coolsh,prettyish,unique,rare & fashionable animal design. Enjoy a "Chic and prettyish","Unique and rare" design! I accept the order of illustration.Please CONTACT!